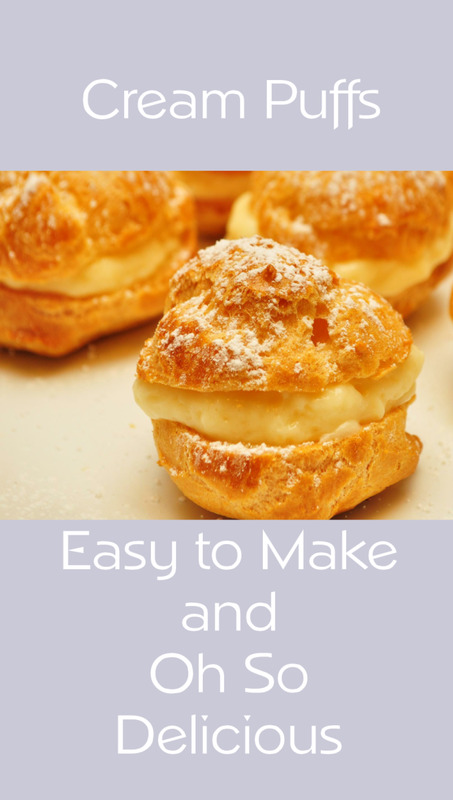 Cut choux pastries in half. Spoon in the Creme Patissiere and pop the other half back on. Dust with icing sugar. Spoon in the Creme Patissiere and pop the other half back on. Dust with icing sugar.... Want to make this dessert? 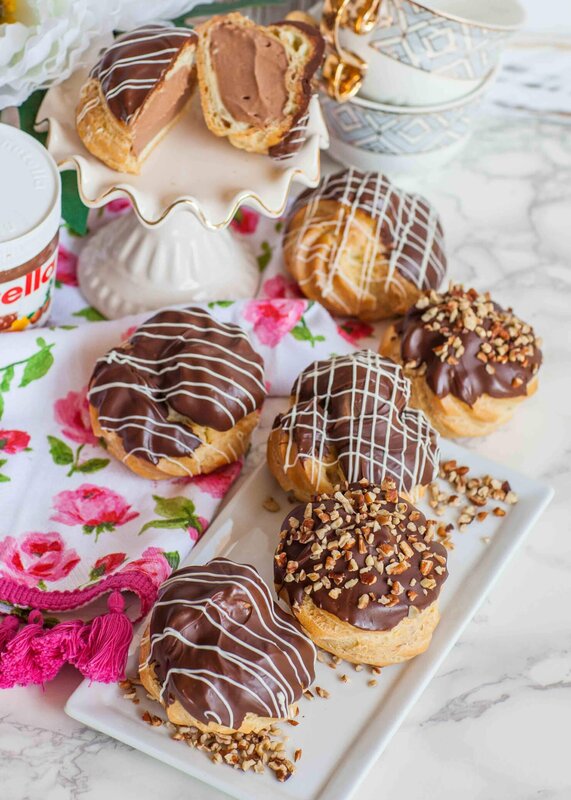 Click here to find my recipe for cream puffs. The first time I met Jynx at her rescue shelter, I took her for a walk.